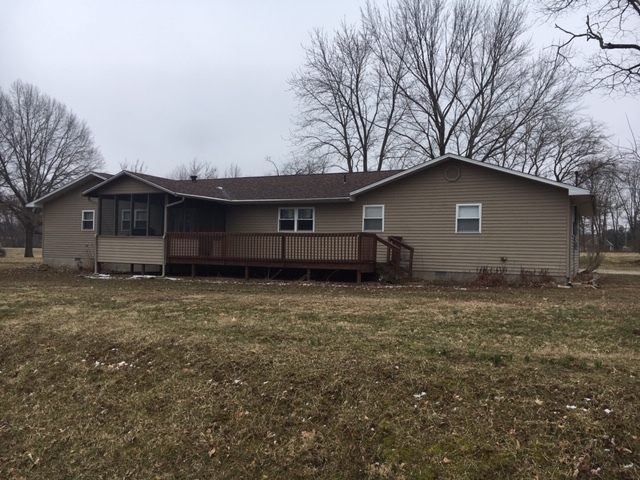 Attractive ranch with 3 bedrooms, 2 bathrooms, great room, modern semi-open kitchen and dining area. Includes 1.5-car attached garage and fenced yard on spacious corner site. Well-maintained and ready for you to move in! TAKE A LOOK! NEW PRICE!! 4-5 Bedrooms 1 1/2 Story Traditional Style Home w/ 2 Bathrooms on Double Parcel Site. Rooms include living room, family room, dining room, 2 bedrooms, 1 bathroom, and kitchen all on the first floor. The second floor includes 2 bedrooms and 1 bathroom. 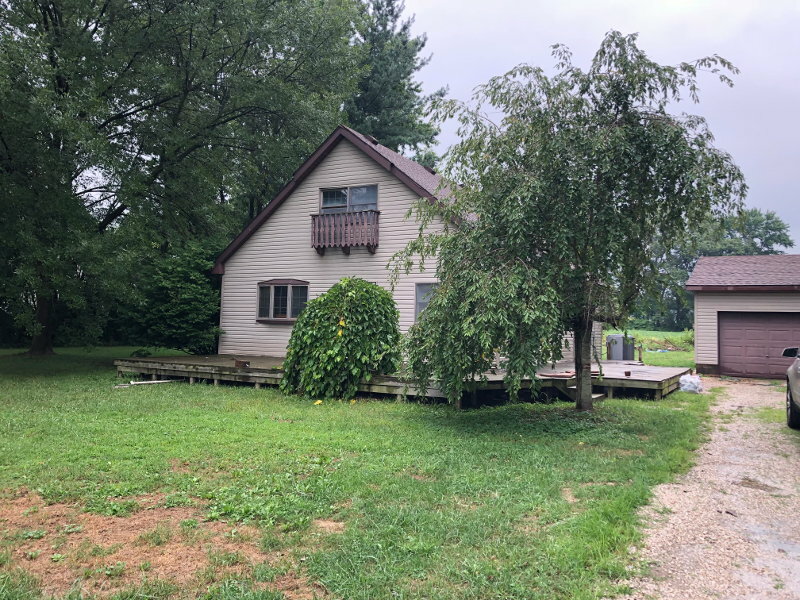 The basement is unfinished but has a 1/2 bath and 1 car built in garage access.Detached garage is spacious and has room for 2 cars and additional storage. 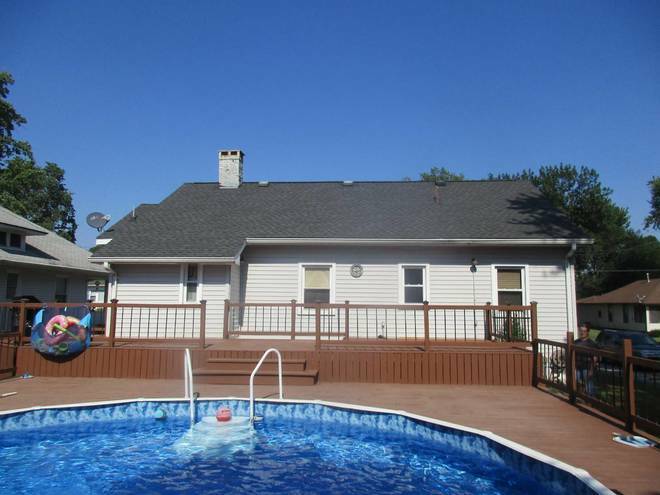 Enjoy sitting on your covered front porch or your rear wood deck Then cool off by jumping into your above ground pool. 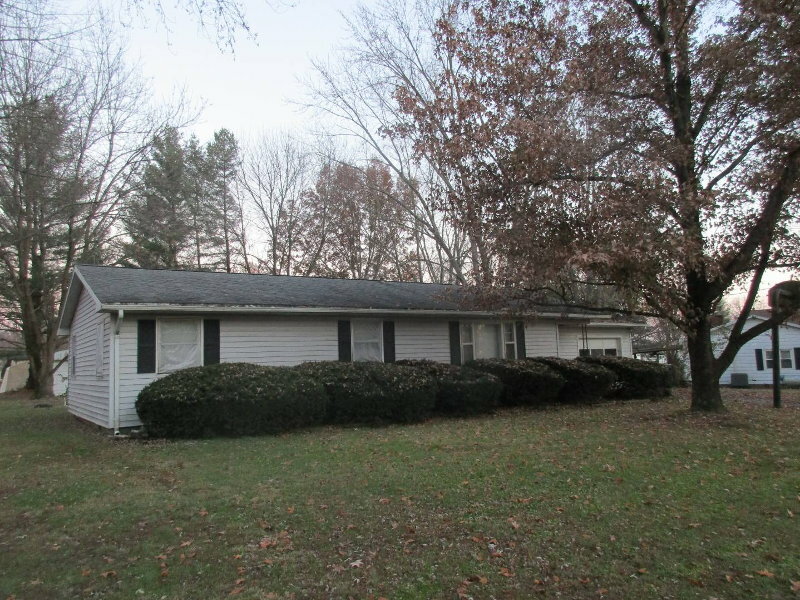 Country living just outside of Lawrenceville, 3 bedroom, 2 bathroom home built in 1955! This home features a wood burning fireplace, upstairs master, vaulted ceilings, wrap around deck, 2 car garage, new heat & air in 2007. Call today!! 3 Bedrooms, 2 Baths, Updated Kitchen, Living Room, Family Room, attached Garage, Utility Room. Recent updates to Bathrooms and Kitchen and newer carpet. Home is well-maintained and in Move-In Condition. NEW PRICE 3-4 BR, 2 Bath country located on 1.33 acres within 1 mile of Chaucey. Features include Living Room, Dining Room, Family Room, Kitchen, partial Basement, 1 1/2 car det. garage, Propane gas F/A heat, Central Air, Recent updates, and a great custom-made outdoor playset. This home has potential for lots of living areas and enjoyable leisure and play outside. 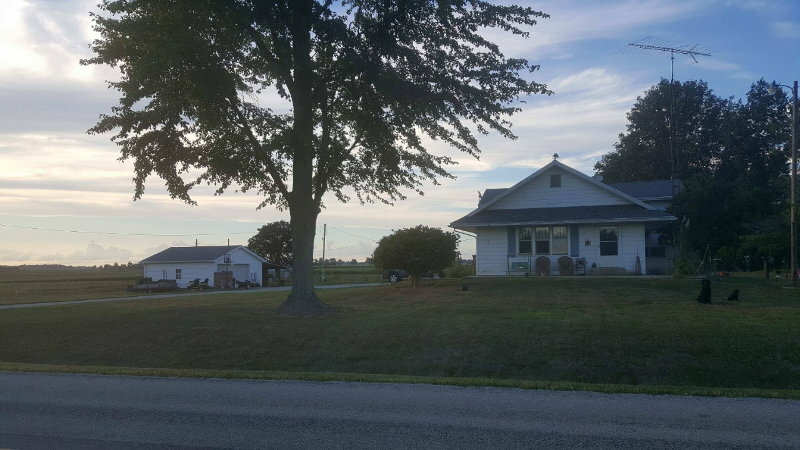 NEW PRICE Affordable Ranch West of Town in Stoltz Subdivision. Rooms include a dining room, kitchen, living room, 3 bedrooms, 1 1/2 bathrooms, and foyer. Spacious back yard with wood deck and outbuilding. City water, municipal gas and electric, and private septic. 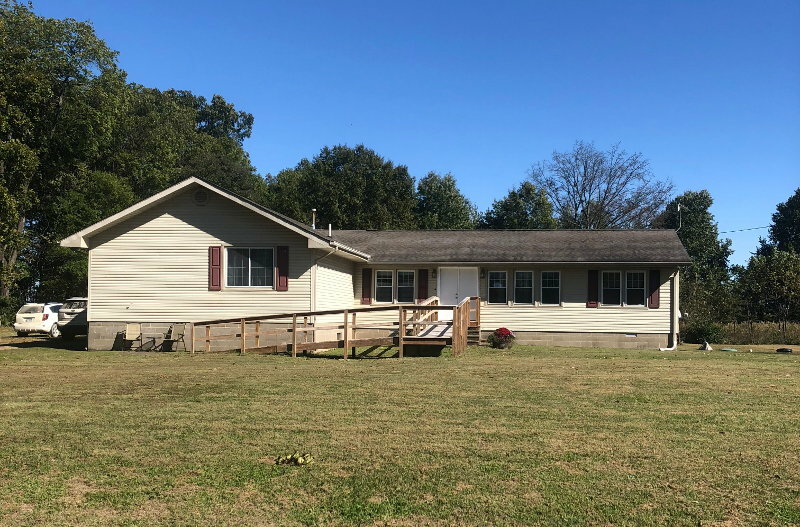 Located in Stoltz Subdivision less than 1 mile from Walmart and Lawrenceville Commercial District. RE Taxes include an owner occupied exemption.